Toss: Delhi Daredevils won the toss and elected to bowl first. 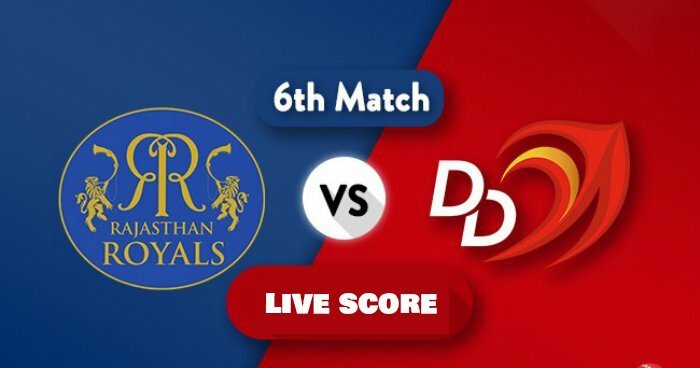 Playing XI for RR: Ajinkya Rahane(c), D Arcy Short, Sanju Samson, Ben Stokes, Rahul Tripathi, Jos Buttler(w), Krishnappa Gowtham, Shreyas Gopal, Dhawal Kulkarni, Jaydev Unadkat, Ben Laughlin. 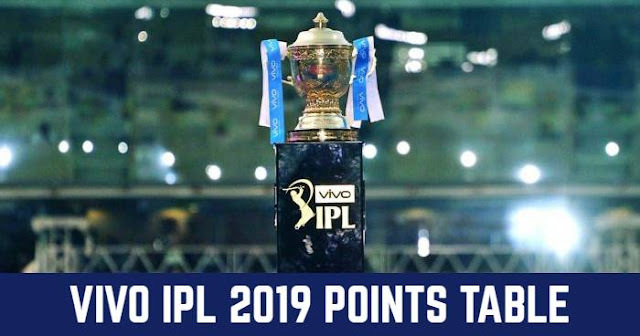 Playing XI for DD: Gautam Gambhir (c), Colin Munro, Rishabh Pant (wk), Shreyas Iyer, Glenn Maxwell, Vijay Shankar, Chris Morris, Rahul Tewatia, Shahbaz Nadeem, Mohammed Shami, Trent Boult.